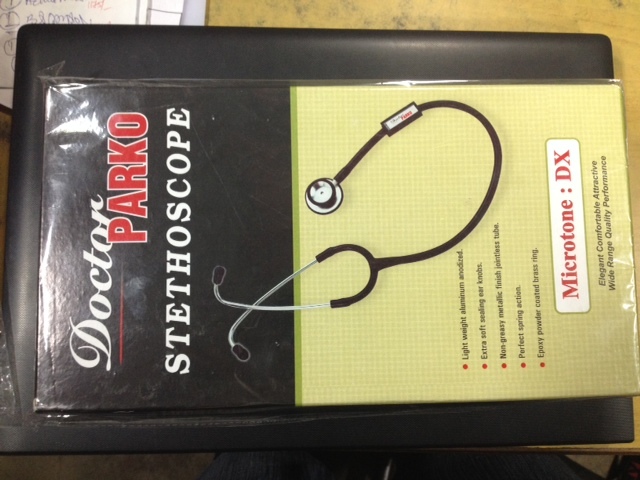 Doctor Parko Stethoscope Microtone is the standard of industry today and the most renowned choice of the medical professionals. It features unmatched quality special tubing that is designed with extra space at its join to provide better auscultation. imported diaphragm for excellent acoustics.